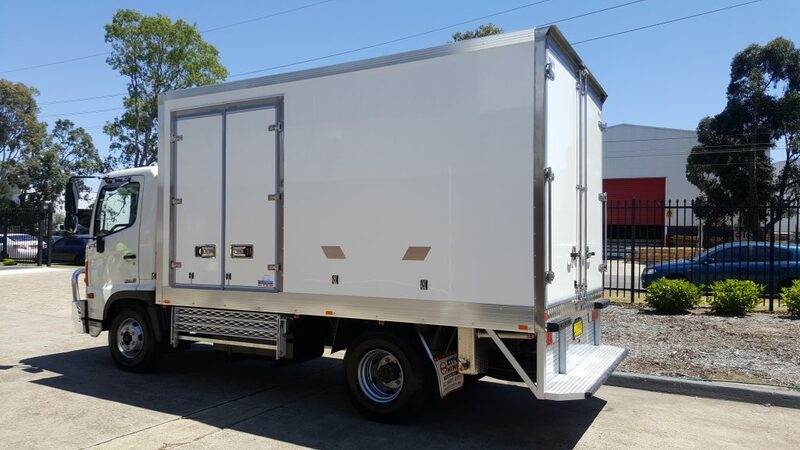 Therma Truck Refrigerated Bodies prides ourselves on ensuring our customers receive a reliable quality solution backed up by outstanding service and delivery. Always attentive to the quality aspects of the product and regulations governing the transport of perishable goods, we adopt a production process based on staff training and the quality of materials. Our experience come together in an innovative and cutting-edge environment, where the constant fusion of research and development guarantees the best results. Therma Truck Refrigerated Bodies prides its reputation on Quality, Performance, Reliability and Service. Our goal is to provide total customer satisfaction.